Psoriasis is an non infectious, auto immune, inflammatory disease that affects the skin. Its occurs when the immune system mistakes the skin cells as pathogen and sends out faulty signals that speed up the growth cycle of skin cells. It is characterized by well defines reddish plaques with large adherent silvery scales. The main abnormality in psoriasis is an increased proliferation of skin layers due to excessive division of the cell in the basal layer of the skin. 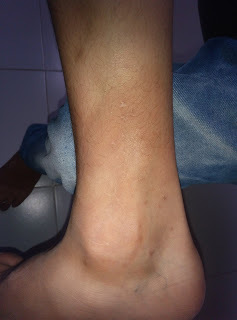 Severe itching may associated with the plaques. According to ayurveda, Psoriasis appears due to imbalance and the vitiation of vata and kapha dosha (two basic energies/ humors which maintain our body equilibrium). Vata and kapha doshas manifest in the skin and cause accumulation of toxins, these accumulation of low potency toxins ( dooshi vishas) are the basic pathological changes taking place in the system. These toxins accumulate in deep tissues like Rasa ( nutrient plasma) , Rakta (blood) , Mansa ( muscles) and lasika ( lymphatic) . These tissues cause contamination of deeper tissues leading to Psoriasis. The vitiated doshas affect the skin and blood tissues. They also influence water element of the affected region of skin. Thus the skin which is influenced by affected doshas becomes discolored, scaly and thin with new mature skin cells. 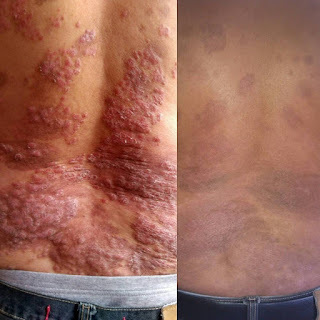 But the regions of skin affected by psoriasis the skin replace itself within 3-4 days with plenty of immature skin cells forming thick psoriatic patches. According to ayurveda principles the vitiated vata dries the water element of skin and also initiate rapid growth of skin tissue. The vitiated kapha dosha causes itching on the affected skin. 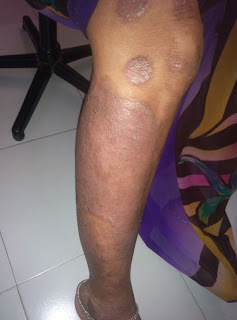 Ayurveda describe well the causative factors of develop psoriasis in human body. 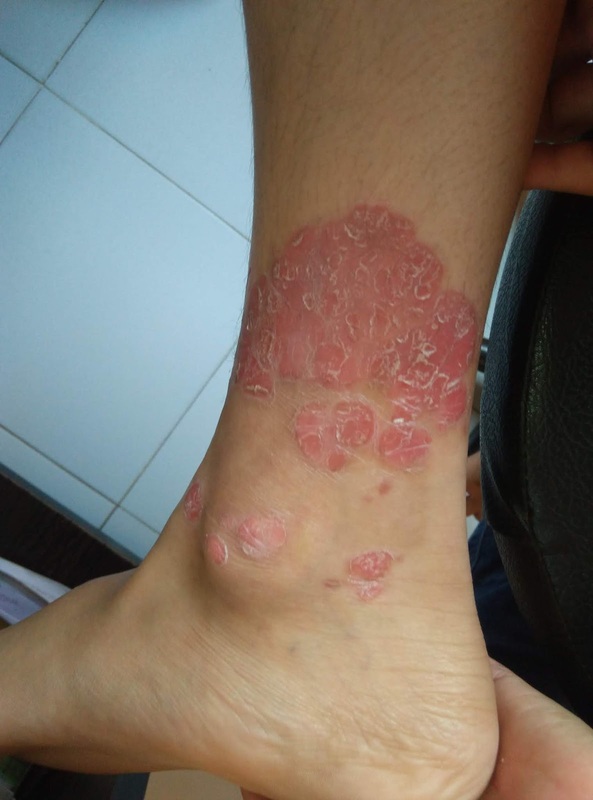 According No one know exactly what causes Psoriasis. However it is understood that the immune system and genetics play major roles in its development. Most scientist agree that the immune system is somehow mistakenly triggered, which causes a series of events, including acceleration of skin cell growth. 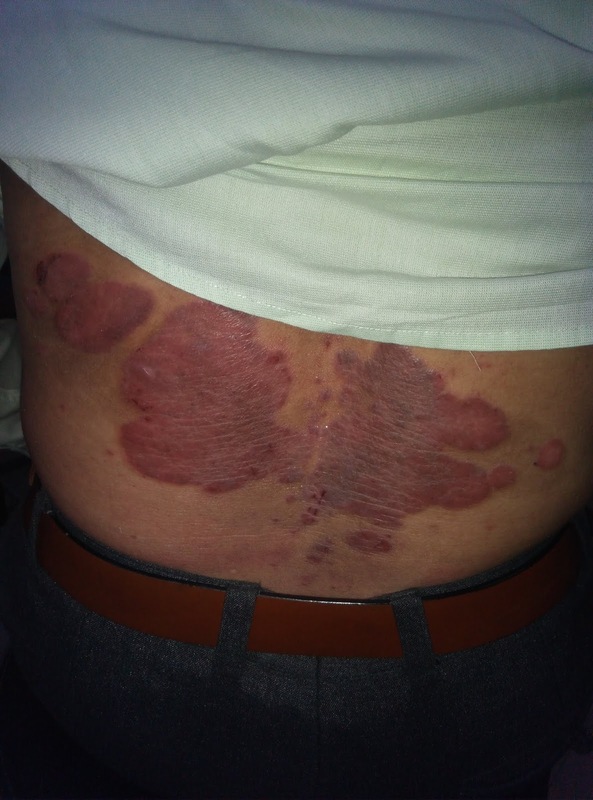 on the surface of the skin, forming psoriasis lesions. Psoriasis is caused due to imbalance developed between doshas within body due to increased level of toxins. When three energies ( vata, pitta, kapha) are balanced , the human body is healthy. According to ayurveda, Psoriasis appears when vata and kapha are corrupted due to various reasons, from diet to toxins in the body. Today's world hurry, curry and worry are the major factors for the major diseases. Foods habits have been changed, Level of stress has been increased. Faulty food habits are one of the leading cause of Psoriasis. Dadhi / Curd - excess consumption of curd and others abhishyandi foods ( sticky items) also harmful for body and it closes the opening of ' Shrotas' ( circulations systems of body ) do vitiation of doshas leading to develop skin diseases like Psoriasis and others chronic problems. 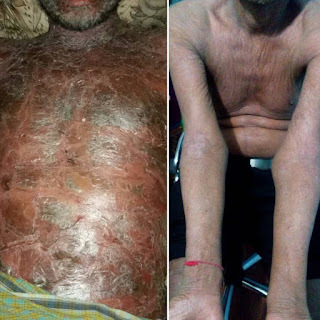 Sleeping at odd times can also be one of cause of Psoriasis common in today's world especially in IT profession and BPO ( night time jobs in various field) companies. Due to the work schedule, you tend to sleep either in the day time or you stay awake at night ( unhealthy sleeping patterns). This will create an imbalance in doshas of the body thus inviting chronic skin problems like Psoriasis. Irregular eating timings of your primary foods like lunch and dinner is also the reason and also eating food just after workout or other physical activities is not good for the body. Avastha virruddha taking foods which are not suitable to our body and your doshas like if u suffering from any kapha disease and if u consume food that aggravated the kapha dosha, it term avastha viruddha. Knowing your Agni or power of digestion and eating food according to it is very important. If this is not maintained indigestion take place which leads to various diseases. Ayurveda insist you take food according your agni or digestion power. If you eat more food or opposites food as per your agni level then only a part of your food will be digested while the rest will keep on getting stored in the digestive system and that too undigested . This undigested food or deposition will convert into ' AAMA' and act as dooshi vishas. This will invite various diseases like Psoriasis. 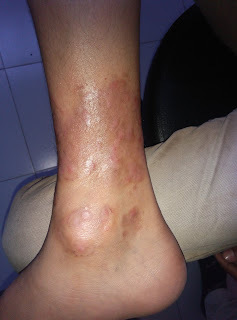 All the above factors can be the cause of Psoriasis or only one of the factor can lead to this scaly condition. 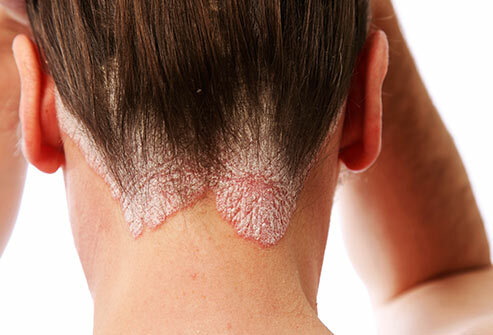 The cause which triggers psoriasis in one person may not affect another person at all. Rudraksha ayurveda is an ayurvedic psoriasis treatment center that provides the best ancient treatment of Psoriasis and other skin disease. Treatment of psoriasis and eczema requires most care and therefore we recommended beginning your treatment program after the consultation with our ayurveda physician Dr kiran chaudhari. Ayurveda considered one of the oldest healing and life science. Ayurveda is a holistic system of dietary guidelines, herbal remedies and lifestyle habits intended to treat and prevent disease by promoting proper energy balance in the body. Ayurvedic philosophy teaches that psoriasis and other skin diseases are caused by energy imbalance which can be remedied with detoxification therapy and ayurveda herbal treatment. 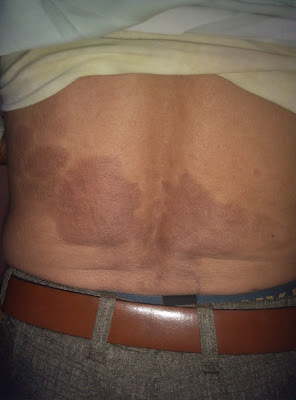 Psoriasis is best treated in Ayurveda. Ayurveda recommends a comprehensive treatment strategy that involves strenthning your digestion and detoxifying ama eliminating toxins from the body and addressing your diet and not only how you eat, but also when and what is important. Herbal formulations support digestion and aid in the detoxifying process. 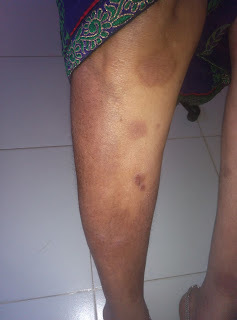 Ayurveda treatment of psoriasis include counselling as per ayurveda methods ,lifestyle and diet management, stress management with medhya rasayans and mind rejuvenating herbs like brahmi, ashwagandha , Panchakarma the main detoxification of the body and mind, oral ayurvedic medicines , immunomodulators for enhance immunity, topical ayurvedic oils and ointments, topical ayurvedic shampoo for scalp psoriasis, regular follow up appointments and yoga & meditation to relive mental stress and psoriasis and many chronic skin disease. It is important to maintain a healthy lifestyle in order to adapt to this condition. As per the causes, psoriasis is caused due to the imbalance in doshas of the body due to the toxins presents in the body. So if you want to cure psoriasis of its roots, the only thing that can help you is by cleansing the body of all toxins. By doing this balance between doshas will be created inside the body and immune system will restore its correct functions. Ayurveda treatment of psoriasis aims to rid the body of accumulated toxins. Ayurveda primary purification and detoxification method is a process known as Panchakarma ,which use a combination therapies to cleanse the body and balance the doshas. The reason of psoriasis is also immune deficiency so in ayurveda we are offering immunodulators herbs to enhance the immunity to cure psoriasis successfully. Herbal oils, ointments, shampoos, creams, lotions and soaps are used for local application to skin relives the symptoms. 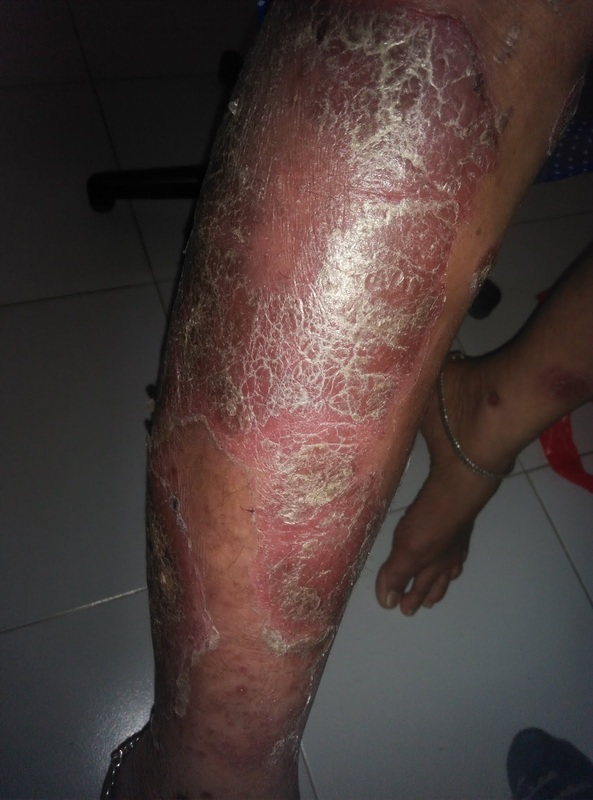 At Rudraksha Ayurveda, We have establish our research based result oriented products for external application for psoriasis through this we are getting excellent results. Rudraksha Ayurveda believe if your dosha are out of balance, you may feel stressed or become sick. The goal of ayurveda is to keep your doshas balanced for optimal health.For that method we have established very best ayurveda herbs formulations which are very useful in psoriasis as per condition of doshas in your body. Shirodhara is an amazing, unique body therapy from the ancient natural medical system Ayurveda . Shirodhara has a profound impact on the nervous system. That means, the treatment directly and immedietly calms, relaxes and has a cleansing effect on the mind and nerves. The gentle pressure and soothing warmth of the oil allow body, mind and nervous system to experience a deep state of rest, similar to meditation.Stress, according to Ayurveda, is a state of imbalance of prana vayu, sadhaka pitta and tarpaka kapha. Shirodhara reestablishes the functional integrity between three doshic subtypes and thus helps reduce stress. To get complete results all above mentioned treatment is essential, and we treated lots of patients in 10 years of our practice, and lots of patients getting excellent results of our treatment from all over the world. We offer researched based result oriented ayurveda treatment for this disease which are supposed to taken strictly under medical supervision of Dr.Kiran Chaudhari.